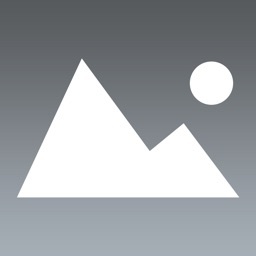 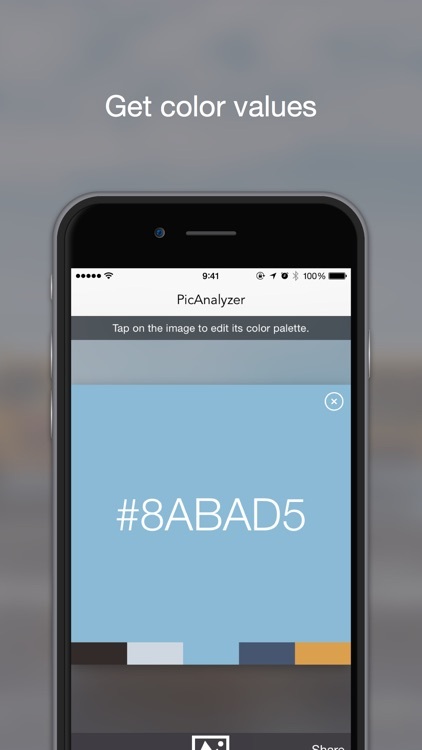 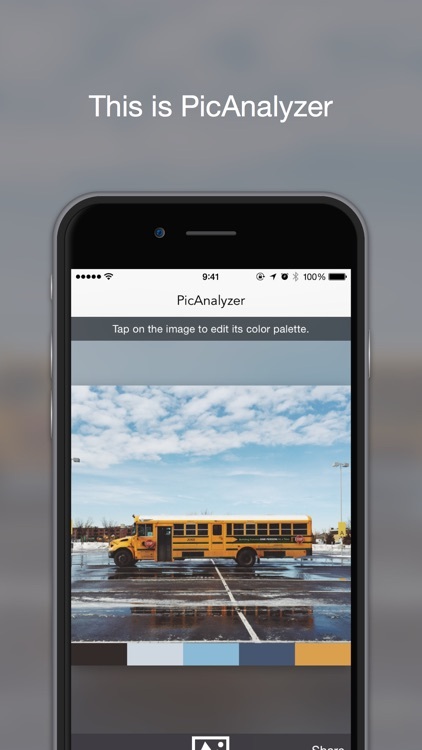 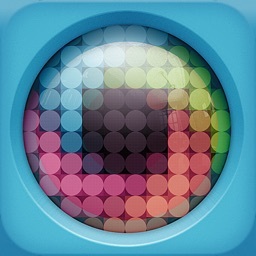 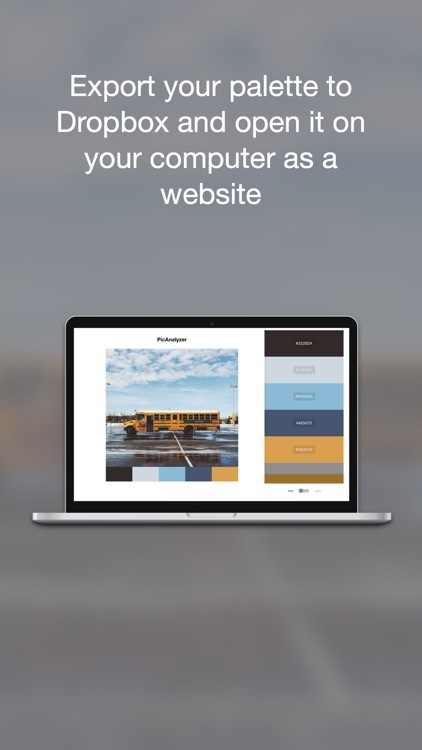 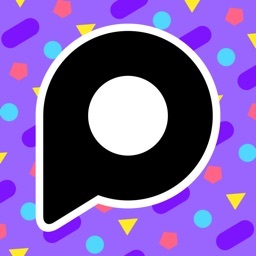 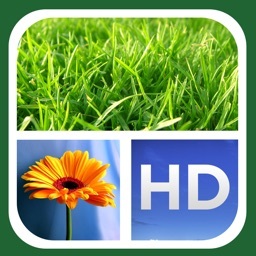 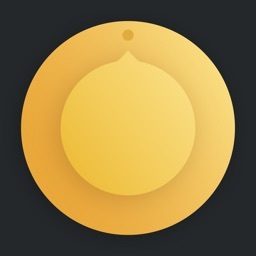 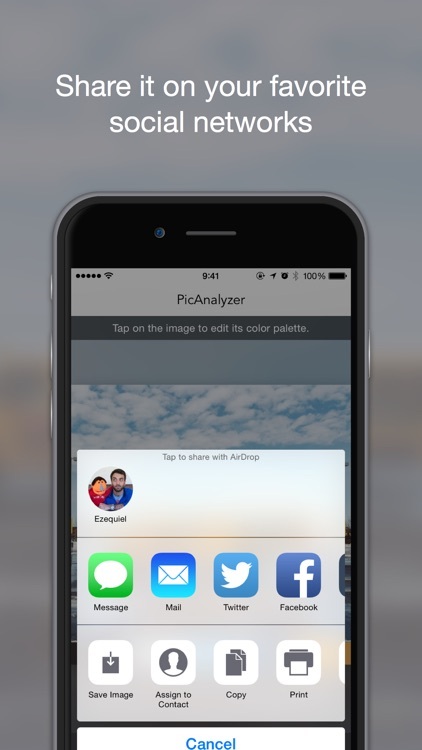 PicAnalyzer extracts the color palette from a picture and lets you share it easily. 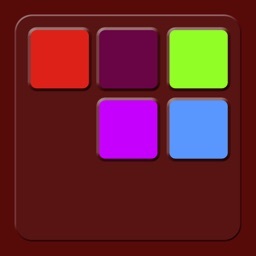 It's ideal for designers, color lovers and fashionistas. 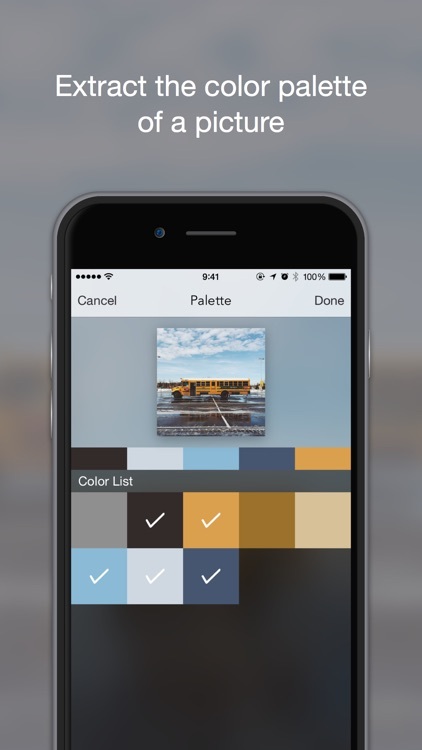 - Export the color palette to Dropbox with all the Hex and RGB values.